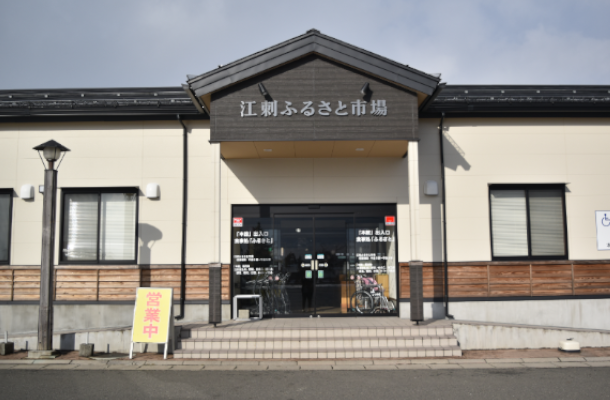 The JA Esashi Furusato Ichiba is a popular farmer’s market in Esashi town. 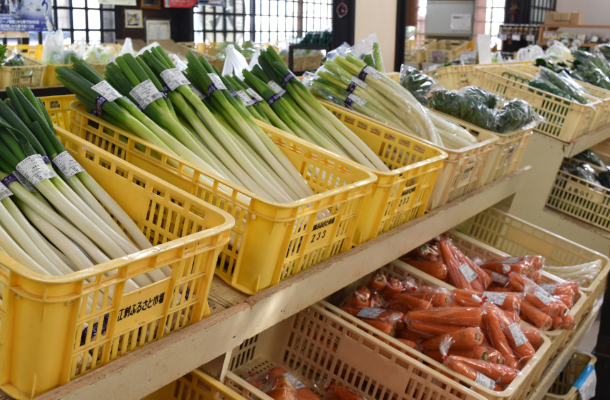 Locally produced vegetables arrive every morning, and line the shelves along with photos of their producers. The market has an aura that assures freshness and safety. Some products are so popular they sell out within minutes of the market opening. 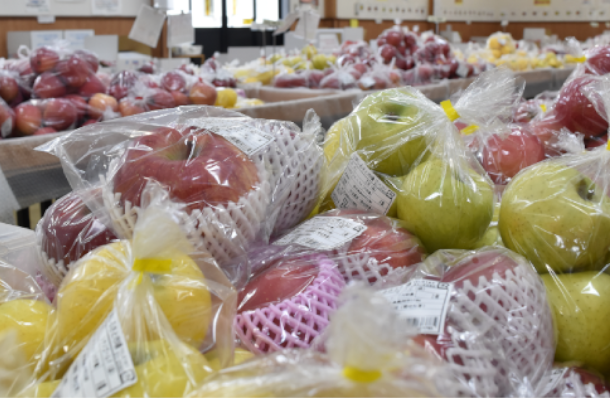 Esashi is one of the best-known apple growing regions in Japan, and in the fall apples line the shelves. Just walking in and smelling the sweet aroma of fresh apples is a joy in itself, and you can even try them before you buy. Aside from fresh produce, you can also buy home made sweets and soft serve ice cream made with local apples. 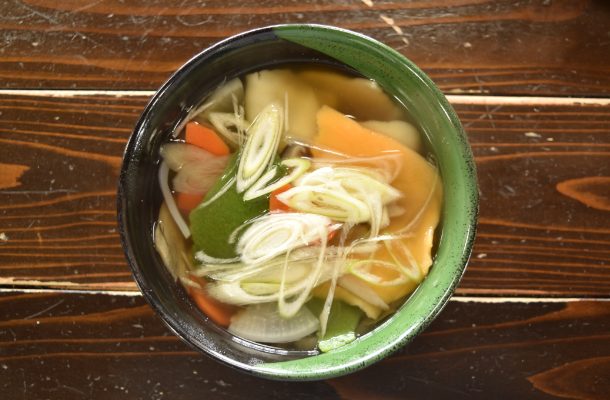 If you’re visiting from far away, why not try the local delicacy suiton in the cafeteria before heading home?